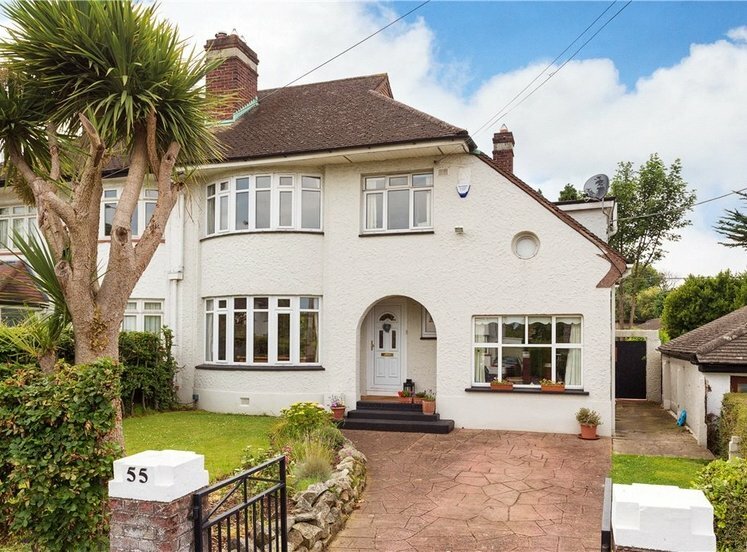 A most appealing double fronted family home enjoying generous accommodation with the added benefit of a separate studio and further enhanced by an attractively landscaped south west facing rear garden. No. 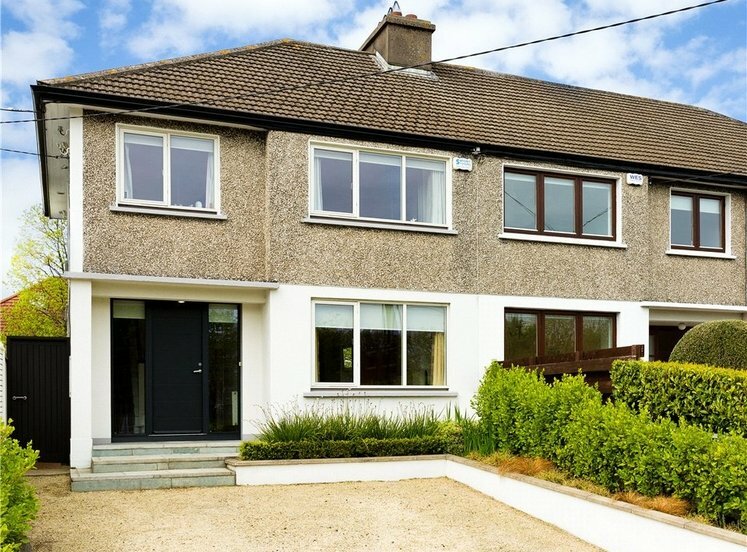 23 is a substantial family home, built in the 1950’s it has been well maintained over the years with a new 3 zone Climote gas fired central heating system installed last year. 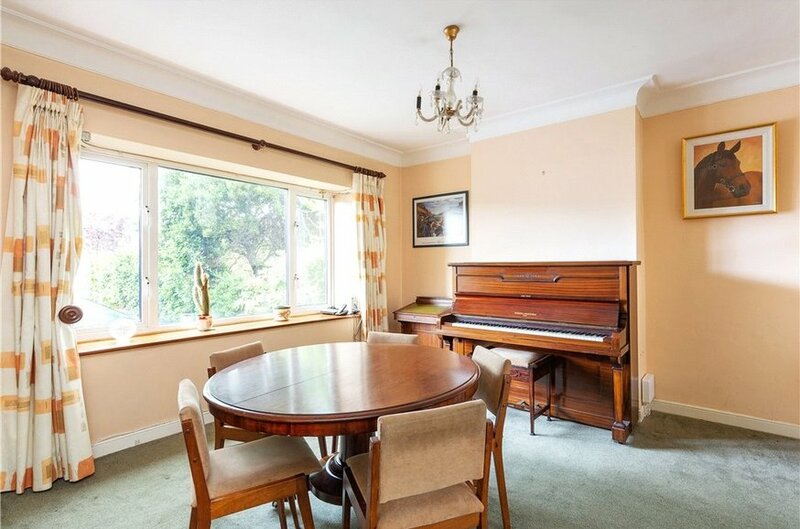 The property extends to an impressive 174q.m. / 1,872sq.ft. 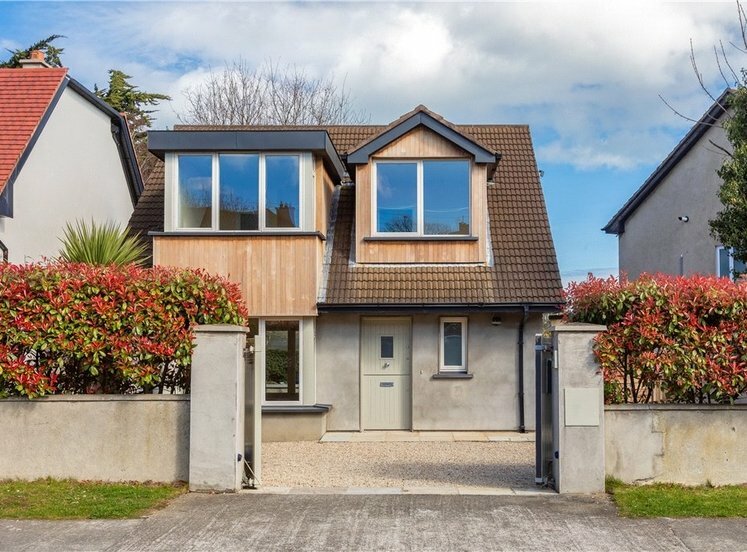 (including studio) and briefly comprises two interconnecting reception rooms opening to the south west facing sun room which overlooks the landscaped rear garden, family room, kitchen/breakfast room, guest w.c., 5 bedrooms, bathroom and WC. Pull down ladder to generous attic which provides further potential if so desired. 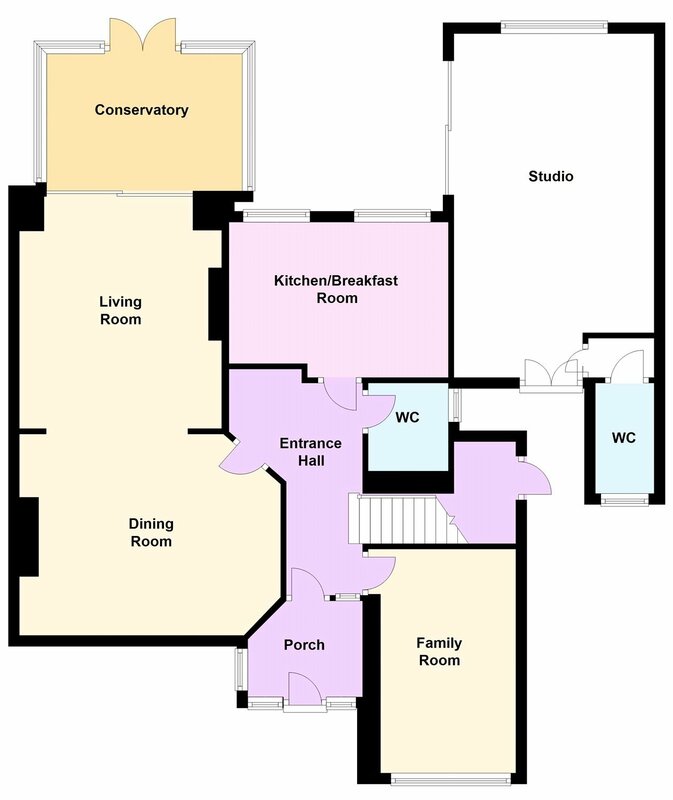 The studio has its own separate entrance and can also be accessed from the main house. 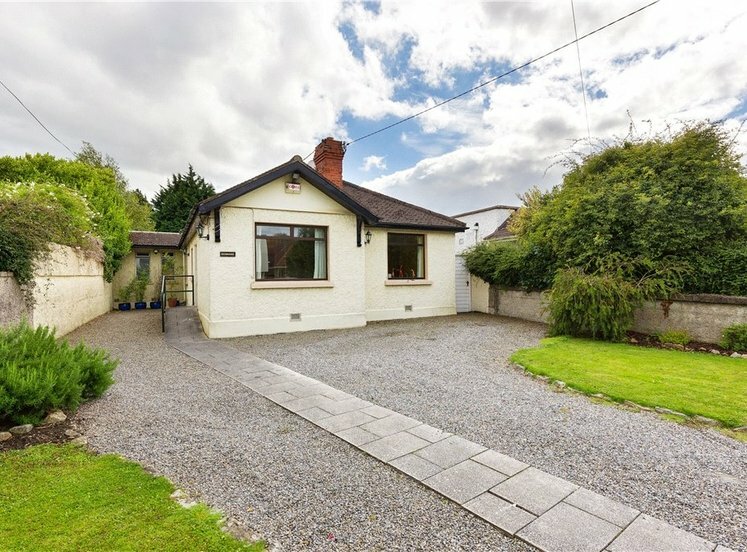 It provides many potential uses including supplementary income (UCD Belfield campus on ones doorstep), granny flat and indeed could be incorporated back into the main house. 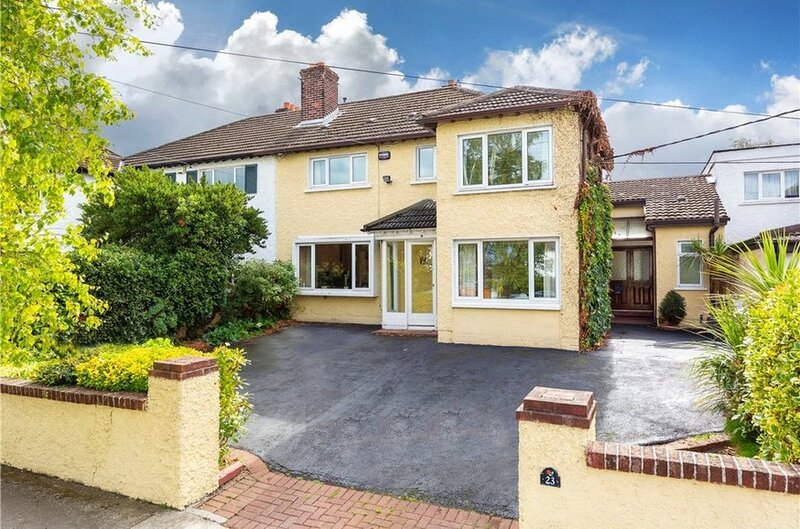 Callary Road is a highly convenient & sought after location in Mount Merrion. 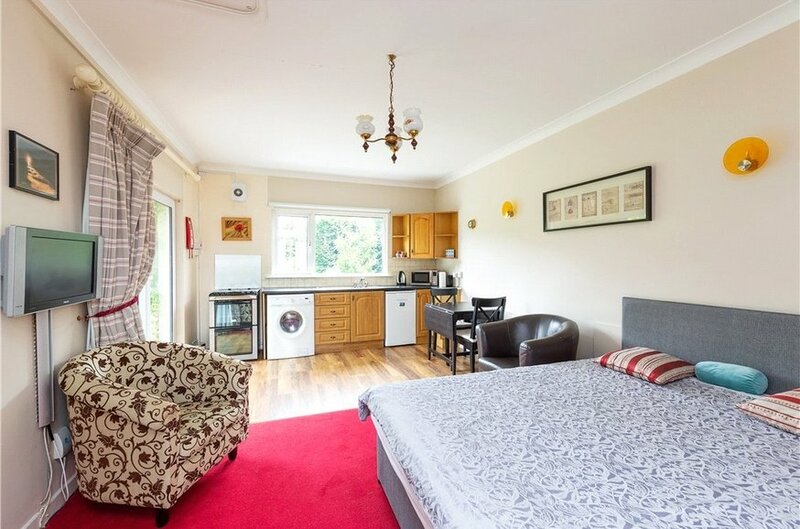 It is within easy access of neighbourhood shops on The Rise, Deer Park Road & Roebuck Road. 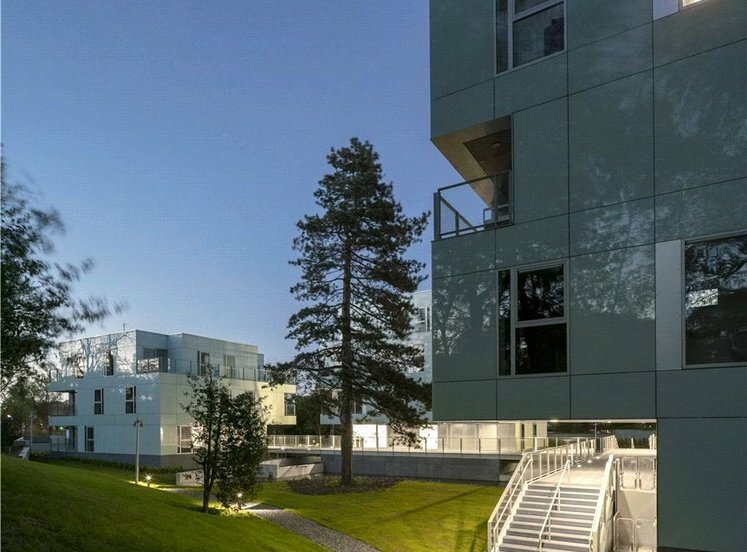 There is also a vibrant community centre, churches, sporting facilities; UCD Belfield campus and an excellent selection of some of the country’s best known schools are close by. 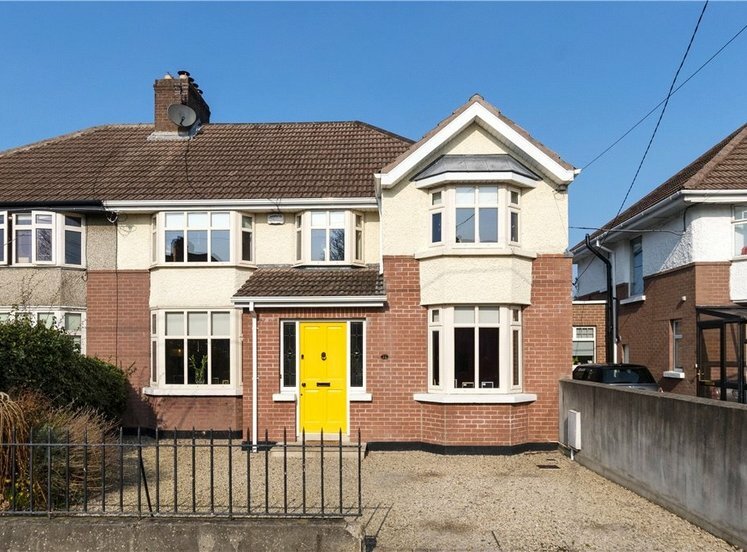 The property is also within a close walk of the QBC on the N11 and is close to major shopping centres in Stillorgan, Blackrock and Dundrum. 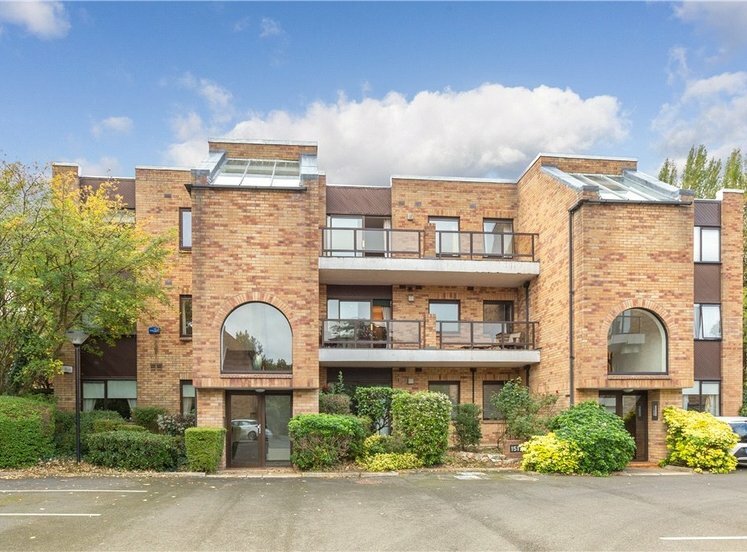 Deerpark is a lovely amenity to have on your doorstep with attractive wood lawn walks, views over Dublin city and tennis courts. WC, vanity whb, tiled floor and fully tiled walls. 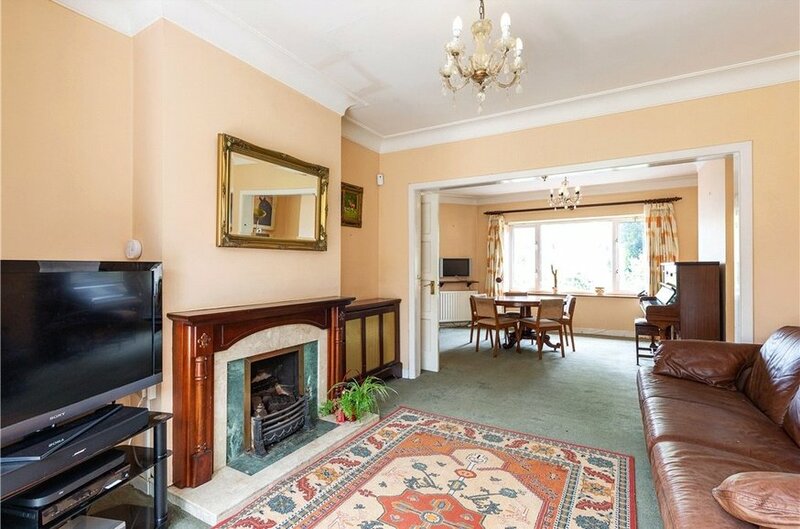 with tiled floor and French doors opening to the south west facing rear patio. fitted with a range of presses, cupboards, drawers, worktop, one bowl stainless steel sink drainer unit, tiled splash back, space for free standing double oven with 4 ring electric hob, extractor hood over, plumbed for washing machine, space for fridge and picture window overlooking the rear garden, door to studio. includes a good range of built in wardrobes and vanity mirror. 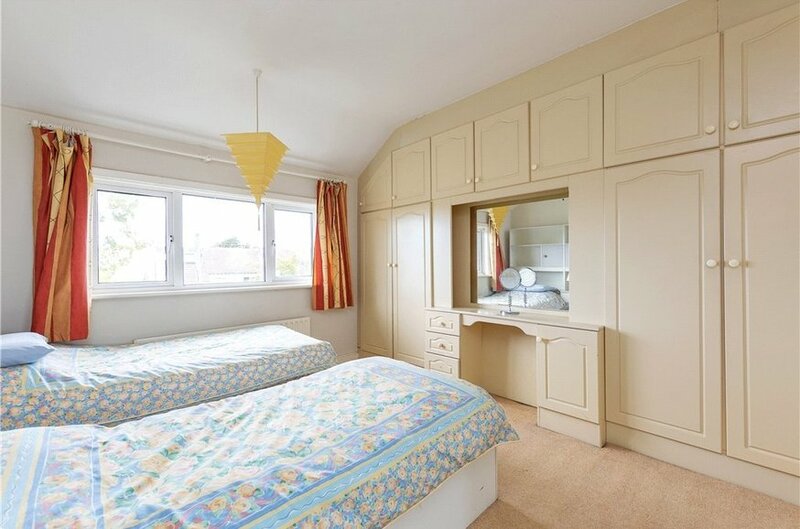 includes built in wardrobes and part timber panelled walls. including built in wardrobes. (presently used as a walk in wardrobe). comprises bath with triton T90 electric shower over, pedestal whb, tiled walls, timber floor and shelved hot press. 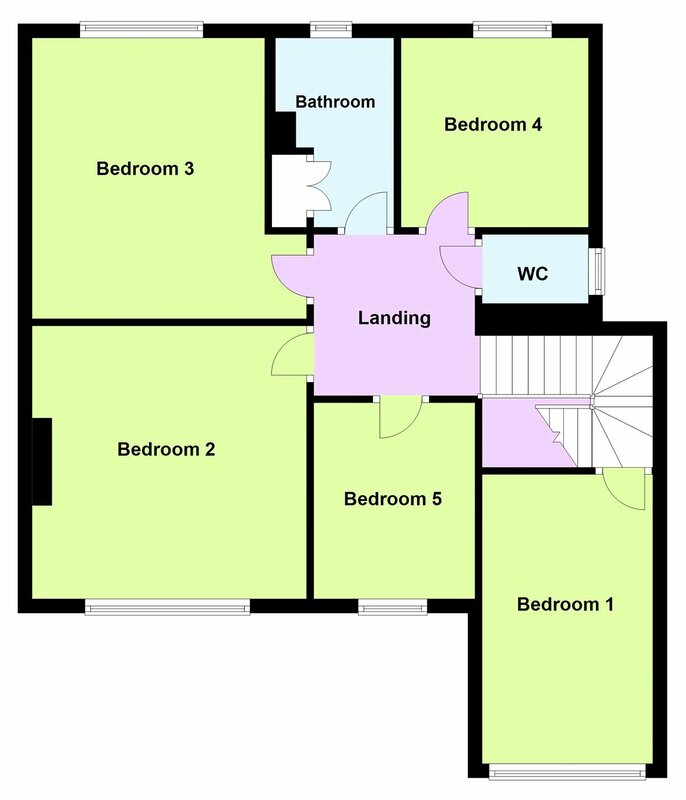 separate door to front leads open plan living, bedroom & kitchen. 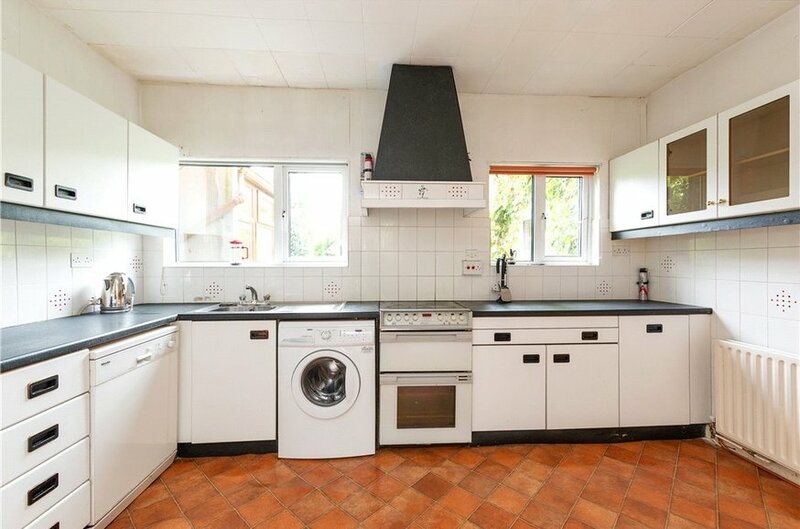 The kitchen is fitted with presses, cupboards, drawers, worktop, one bowl stainless steel sink draining unit, space for free standing double oven with 4 ring electric hob over, plumbed for washing machine. Sliding doors to the rear patio. Door to lobby area with door to shower room comprising shower with Triton T90 electric shower, w.c. and pedestal w.h.b and tiled floor. 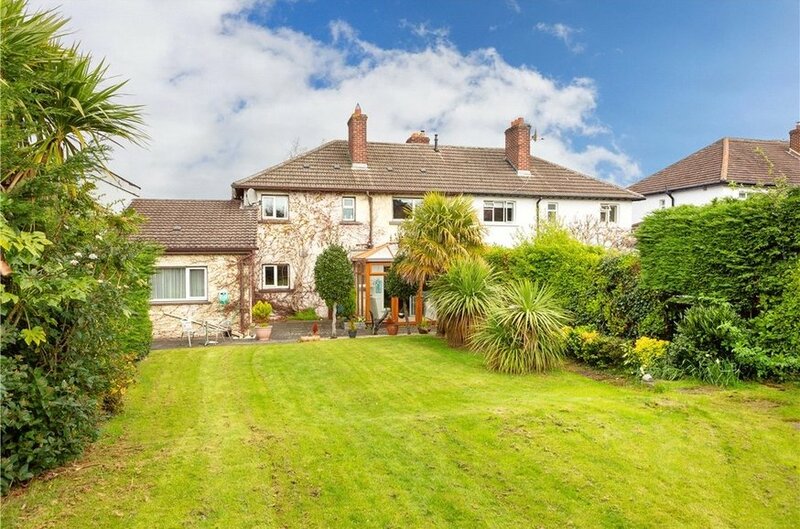 The front garden is walled and hedged with tarmac driveway providing good off street car parking. 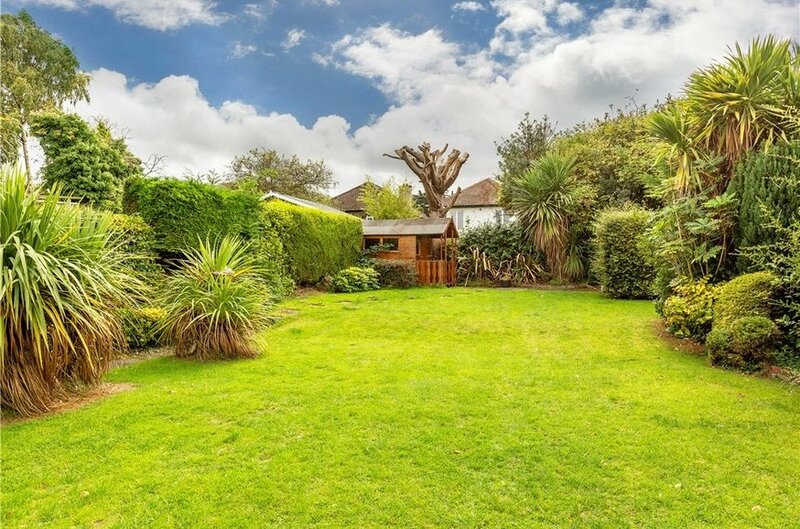 The attractively landscaped south west facing rear garden (approx. 70ft./21m.) 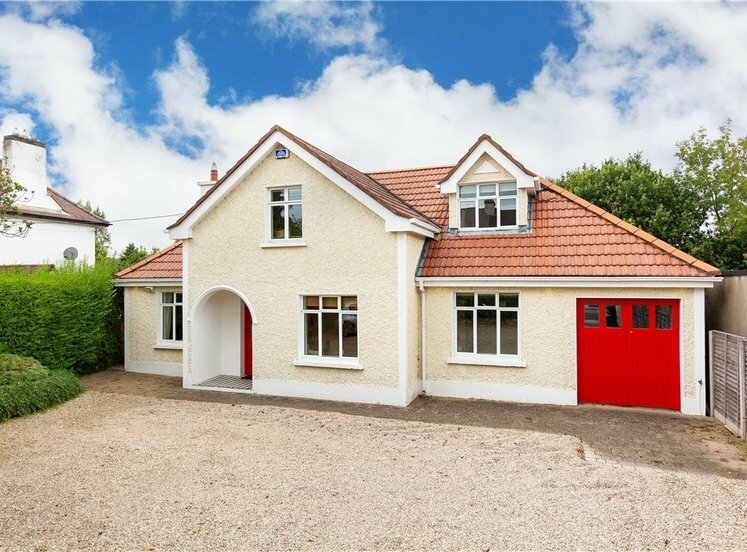 is a particular of this fine family home. It is largely laid out in lawn with flower beds and an abundance of mature shrubs, bushes and plants. 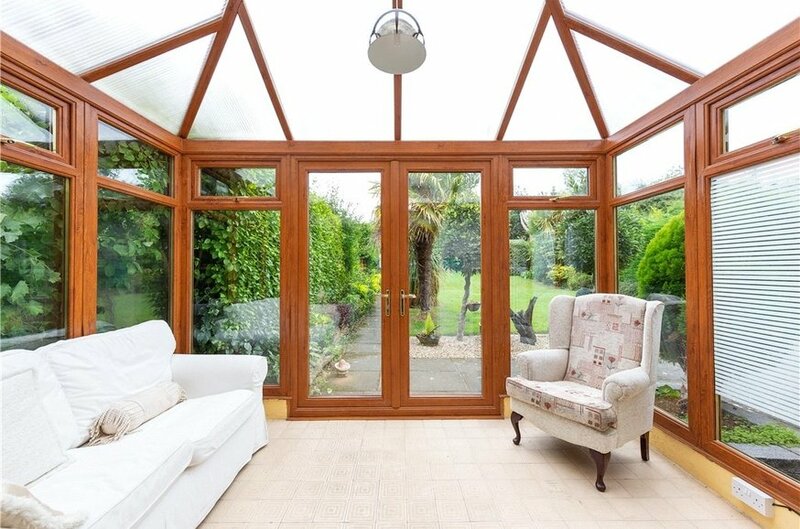 Generous patio and pathway to the end of the garden with further patio and 2 Barna sheds. Outside tap.